An introduction to the art of collage making. 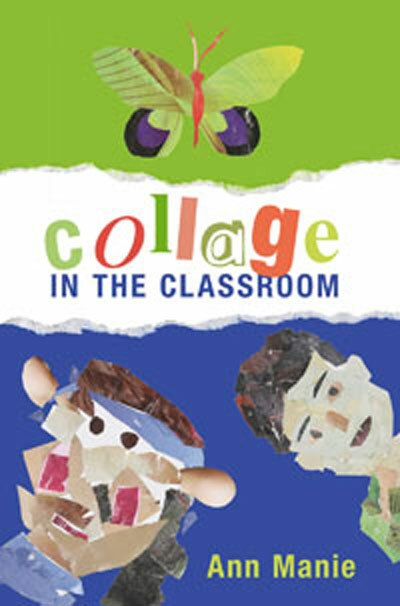 This book discusses the materials, equipment and basic techniques as well as health and safety issues involved when making collages with primary school aged children. It is filled with images of children working and displays of the co... read full description below. This useful resource book discusses the materials, equipment and basic techniques as well as health and safety issues involved when making collages with primary school aged children. Filled with images of children working and displays of the collages they have created, this practical book is an excellent introduction to the art of collage making. Ann Manie is an experienced artist who frequently teaches in primaryschools and runs workshops for children of all ages on the use ofcollage. Her work appears in both private and public collectionsthroughout the UK.